Love Among the Ruins: A Romance of the Near Future presents the work of two social documentary photographers Roger Mayne (1929 – 2014) and Bill Stephenson (b. 1955), who documented the first residents of Park Hill from 1961-65 and the last remaining residents of Park Hill’s sister building Hyde Park in 1988 – both landmark buildings which were the product of City Council Architect J. L. Womersley’s pioneering vision for social housing in Sheffield. 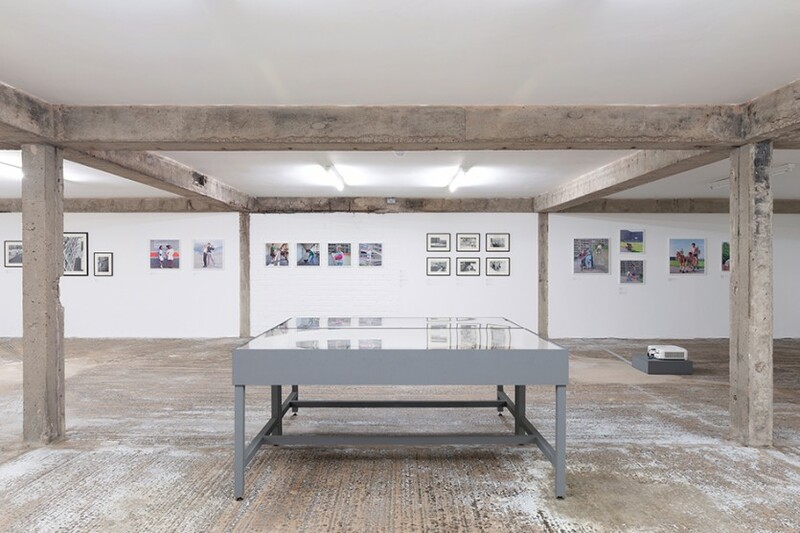 The exhibition takes its title from Evelyn Waugh’s satirical short story, which imagines a dystopian future Britain as the result of an overbearing welfare state. Written in 1953, Waugh’s story foreshadowed some of the concerns about the possible social consequences of the government’s progressive post-war approach to rebuilding the country. 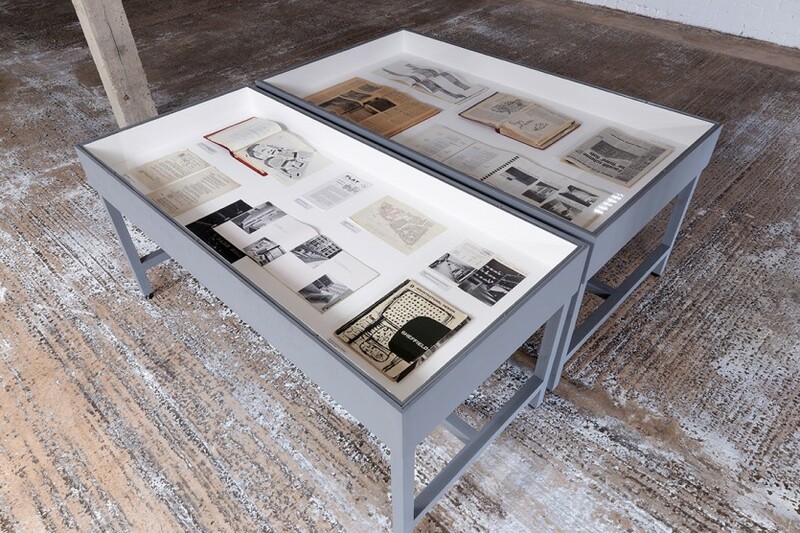 Including rare documents and archival material, Love Among the Ruins is a re-interpretation of Streets in the Sky, an exhibition by Mayne and Stephenson curated by the Untitled Gallery in Sheffield in 1988. 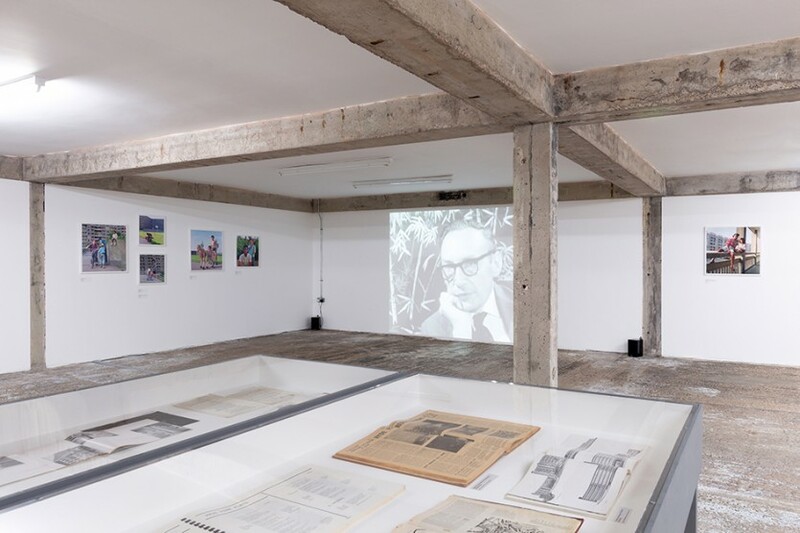 Love Among the Ruins revisits aspects of the original exhibition alongside works not previously shown and includes The Fortress, a film about Park Hill produced by the BBC in 1965 as part of its Landmarks documentary series. Commissioned by Womersley in 1956, the Park Hill redevelopment scheme was designed by architects Jack Lynn and Ivor Smith who were tasked with providing a solution to the post-war housing and health crisis in Sheffield. Designed to include all the amenities that people needed to live well, the Park Hill redevelopment scheme was the largest and most radical housing project of its kind outside of London. 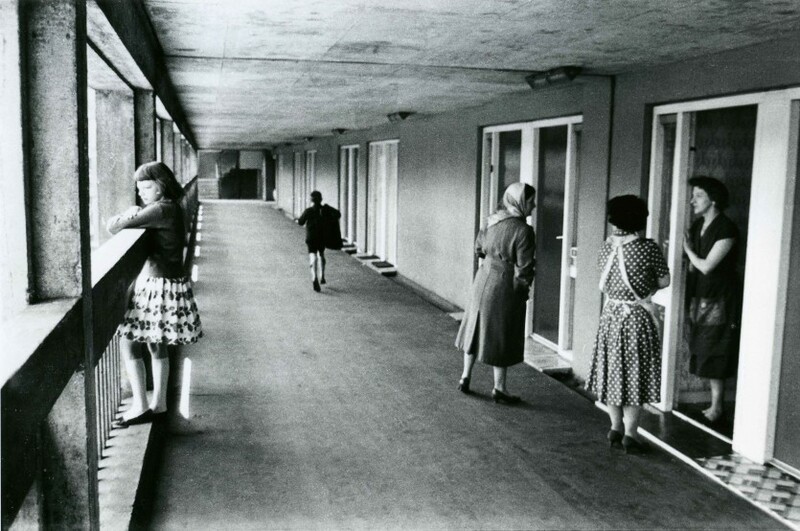 Between 1961-65, Roger Mayne visited the newly developed Park Hill estate to document how the residents were transitioning to this new way of living together. Mayne’s seminal body of work capturing community life on the streets of working class neighbourhoods of Britain in the 1950s and early 60s earned him a reputation as one of the most important post-war British photographers. His photographs of Park Hill uniquely capture the energy and conviviality of the estate at its inception. In 1965, part two of the redevelopment scheme was completed with Hyde Park, which existed for just over 25 years before being partially demolished between 1991-93. By 1967, concerns were already being raised about the social impact of such high-density housing, with reports that applications for transfers were on the increase. 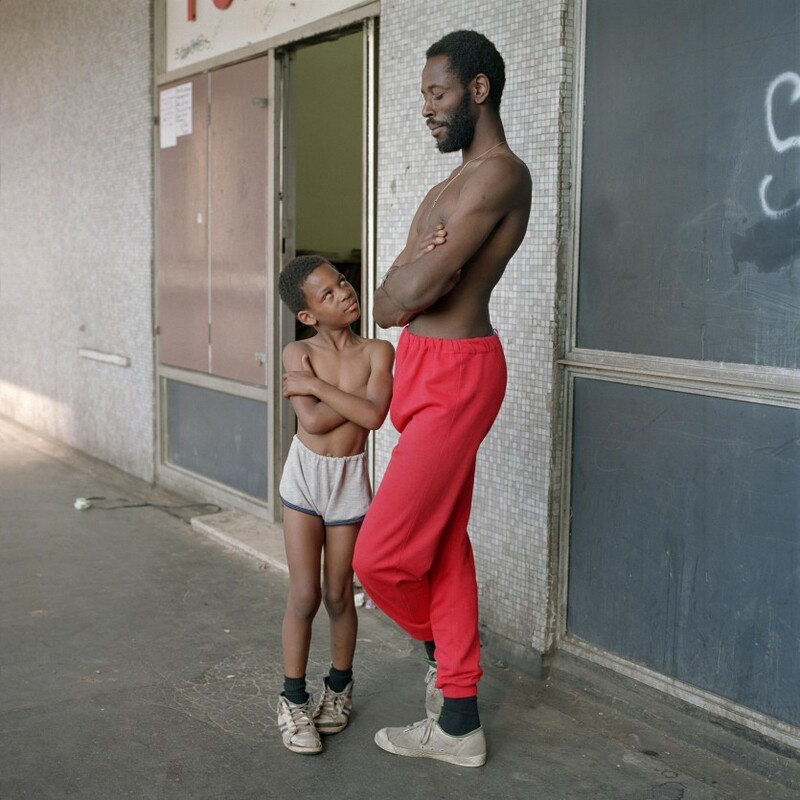 Bill Stephenson documented the last remaining residents of Hyde Park in 1988, at a time when the estate had fallen largely into disrepair and had come to be considered a failed experiment in social housing by Sheffield City Council. 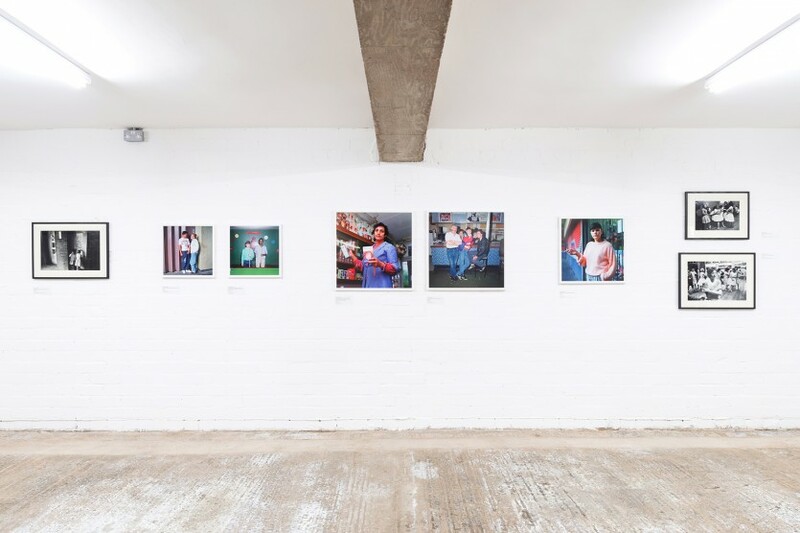 Having spent eight months visiting and getting to know the residents whom he would eventually photograph, Stephenson’s portraits offer a deeply personal insight into the lives of Hyde Park’s residents in contrast to the anonymity and fleeting energy of Mayne’s photographs of Park Hill. Looking back to the utopian ideals inherent in the architecture of Park Hill and Hyde Park, Love Among the Ruins traces the social history of the two estates, reconsidering the 1988 exhibition 30 years on. As Park Hill is once again undergoing a huge period of reinvention following its Grade II* listing in 1998 and ongoing redevelopment since 2007, Love Among the Ruins offers a moment to reflect on the major changes that the estate has experienced historically and marks the next phase in the evolution of this landmark building. Roger Mayne (1929 – 2014) began to photograph slum streets in London in 1954 and had his first solo exhibition at the ICA in 1956. He worked as a photojournalist for publications including the Observer, Vogue, New Left Review and Peace News. The V&A held the first retrospective of his work in 1986, and in 2006 he was awarded the Lucie Award for Achievement in Documentary. 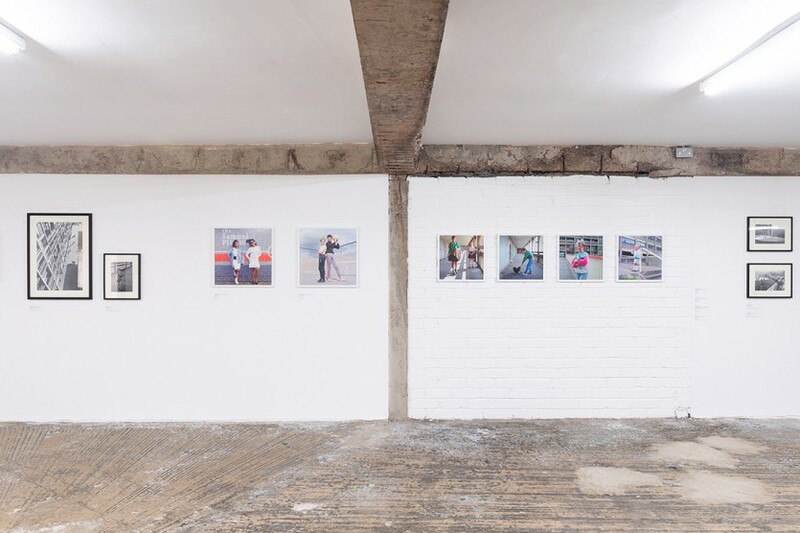 The Photographer’s Gallery hosted a survey of his work in 2017, which subsequently toured to the Djanogly Art Gallery in Nottingham. Bill Stephenson (b. 1955) is a photographer currently living and working in Derbyshire. Between 1982 and 1995 he was a director of the Untitled Gallery, which later became Site Gallery in Sheffield. In 1985, Stephenson was awarded an Artist in Industry Fellowship and was nominated for the Fox Talbot Award for the ‘Streets in the Sky’ exhibition in 1989. He was ‘Photographer in Residence’ at Sheffield Children’s Hospital in 1996 and has been commissioned by organisations including the United Nations Population Fund, Oxfam and Channel 4, as well as supplying publicity stills for over 130 TV programmes and feature films.